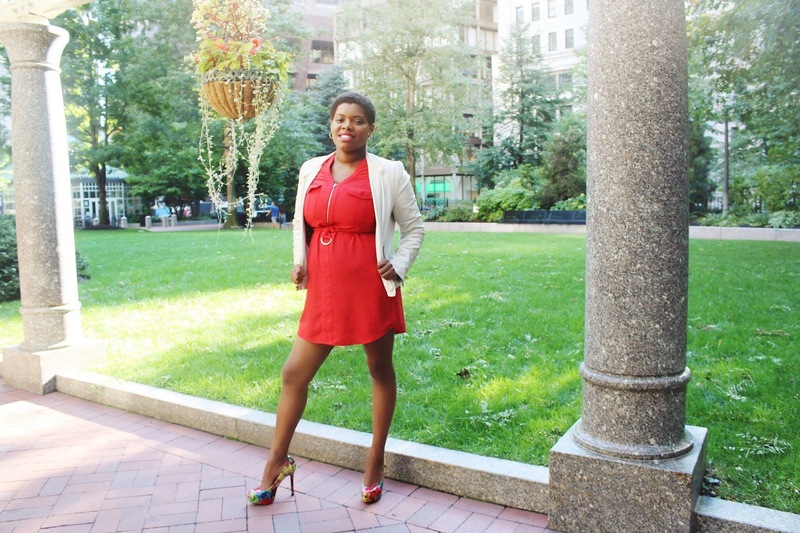 Today is extra special since I'm coming back with a second blog post! As I mentioned earlier, blogging has brought so many opportunities my way and over the years I've also been amazed at the incredible fellow mompreneurs it's introduced me to. 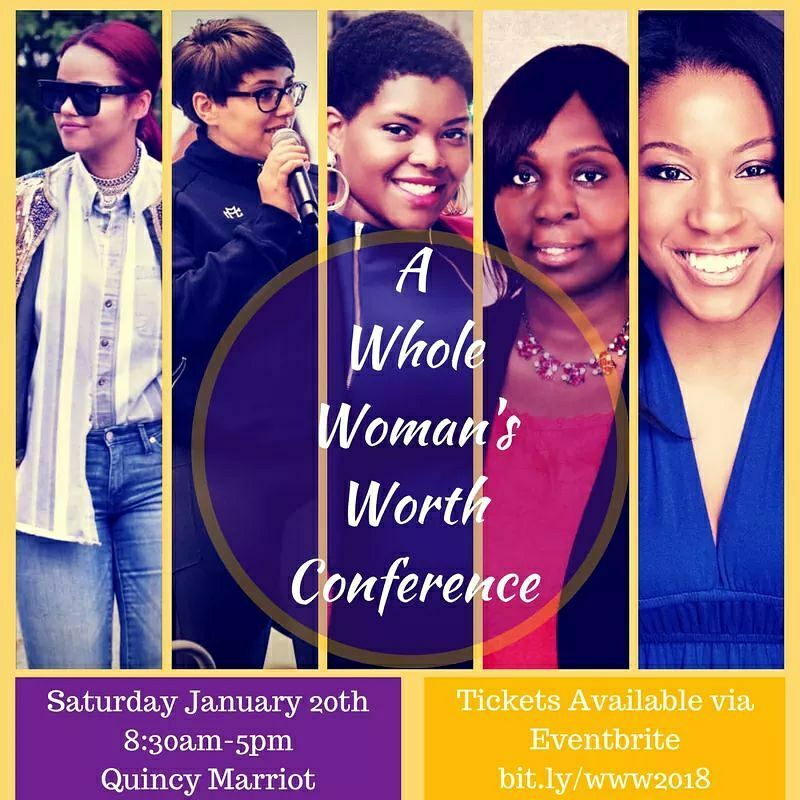 I'm excited for you to meet Lindsay Joseph, founder of Greater NOW, and the upcoming launch of the Boston-based "A Whole Woman's Worth Conference: New Beginnings." Lindsay is a career, business, and leadership coach who is passionate about seeing the success of her fellow professional women come to fruition despite the unique challenges they may be faced with. 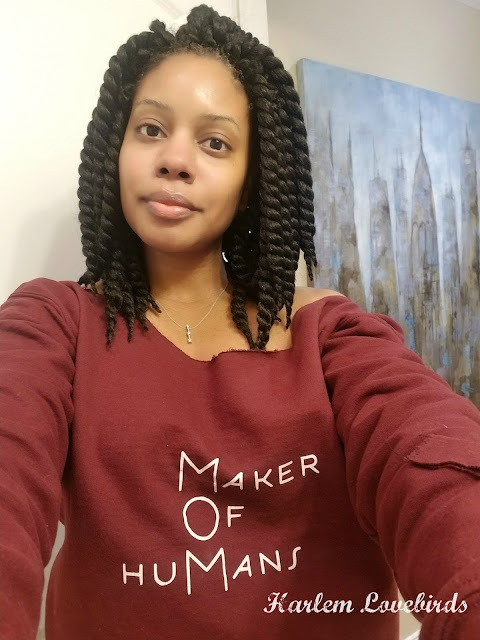 Not only is she a single working mother of two, but she has simultaneously pursued her career as well as multiple degrees including her Ph.D. Through it all Lindsay has become extremely appreciative of professional development and the impact it not only has on the individual but also the organization as well. Based on her own career journey and having to synchronize the many important priorities in her life, Lindsay is committed to helping others establish a professional life that is both fulfilling, taps into their unique talents, and is able to sustain their lifestyle financially. 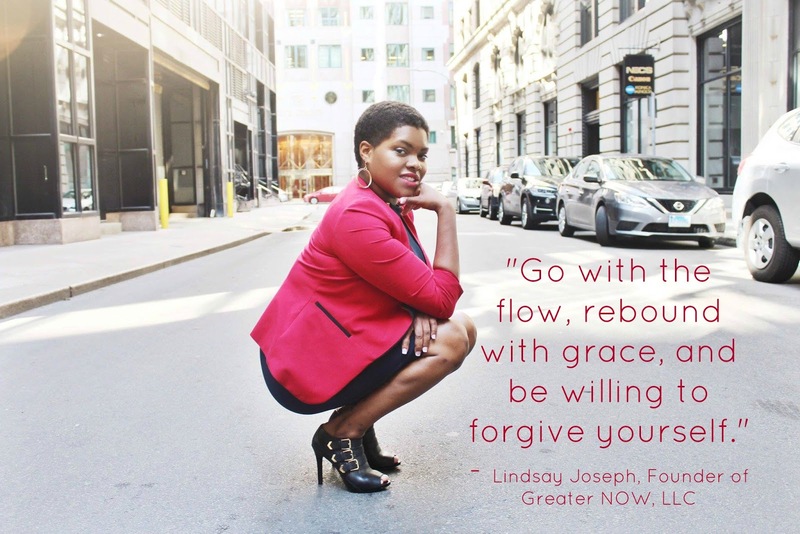 Deciding to become an entrepreneur in 2014, Lindsay founded Greater NOW, LLC to be the coach she believed that many highly motivated and passionate people like herself needed. 1) Go at your own pace. You may not have the same resources, the bandwidth, or the ability to take the same types of risks other entrepreneurs can. Set a plan that works for you and create expectations that are realistic based on your situation. 2) Don't be too hard on yourself when things don't got as planned. Life happens and kids are the most unpredictable part of anyone's life. Go with the flow, rebound with grace, and be willing to forgive yourself. 3) Sleep is important. A lack of rest results in a reduction of productivity which means you're not nearly as good to your children, you customers, or yourself. Late nights and early mornings are a must sometimes, but be honest when you really just need to take it easier on yourself. 4) Make your children aware of what you do. You will need to set boundaries with them in order to get work done, especially if you operate a home-based business. Also let them know just to bring them into your own world. You are their first teacher and you need to show them a strong work ethic from an early age. 5) Chores will be a must. You need to have your children clean up after themselves and help you out because there's really just not enough time for EVERYTHING. 6) Set aside time that is only for them. Disconnect with your business and connect with them. Also be present for everything - birthday parties, sports, school plays, etc. You're still a parent first. DO NOT miss these things. Check out the full roster of inspiring speakers here! From health and wellness to dressing for success and goal setting, Lindsay's curated an impressive line-up for her inaugural conference which will leave you inspired and ready to tackle 2018. Ready to snag your ticket and join me? Purchase it here and also join her on Facebook Live tonight at 9p.m. 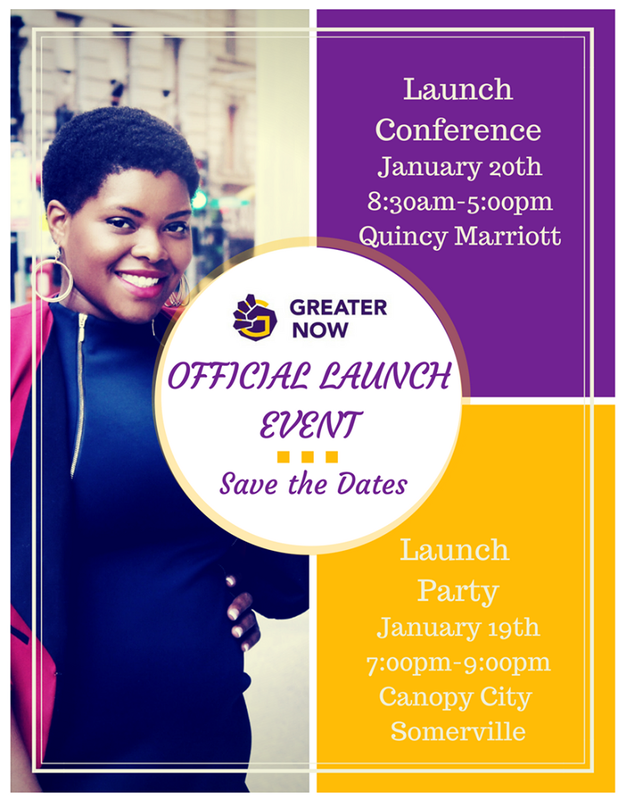 EST where she is every Tuesday sharing her business insights and sneak peeks leading up to the conference. If you're not in Boston you can connect with Lindsay through her website which includes her virtual coaching practice and stay tuned for her courses which will be available the first half of this year.